Just one week remains before the Legislature adjourns for its final recess on August 31. 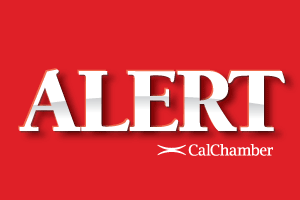 The fate of many priority bills for business awaited action by either the California Senate or Assembly as this edition of Alert went to print. Given the high volume of bills typically passed in the closing days of the session, the Governor will have until September 30 to sign or veto bills passed by the Legislature before September 1 and in the Governor’s possession on or after September 1. 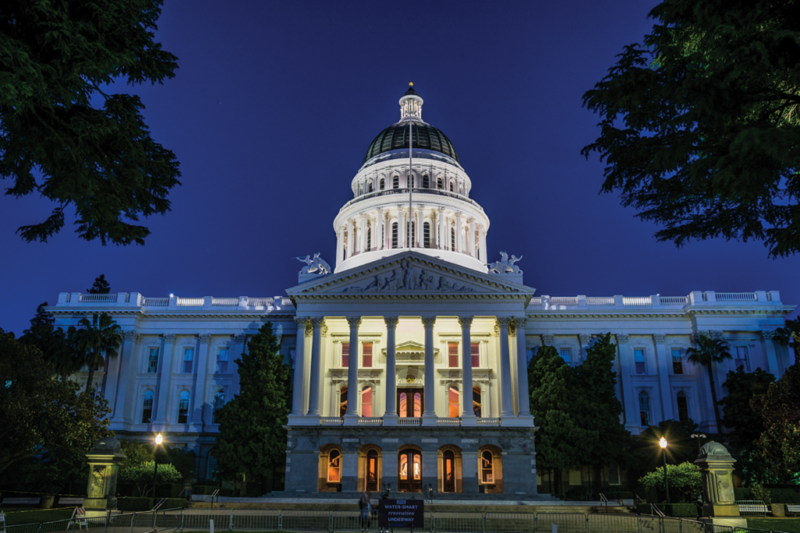 Watch California Chamber of Commerce online communications, including Facebook and Twitter, as well as the Capitol Insider blog, for updates on legislative action.